iPhone 7 Plus case for the Structure Sensor 3D scanner. 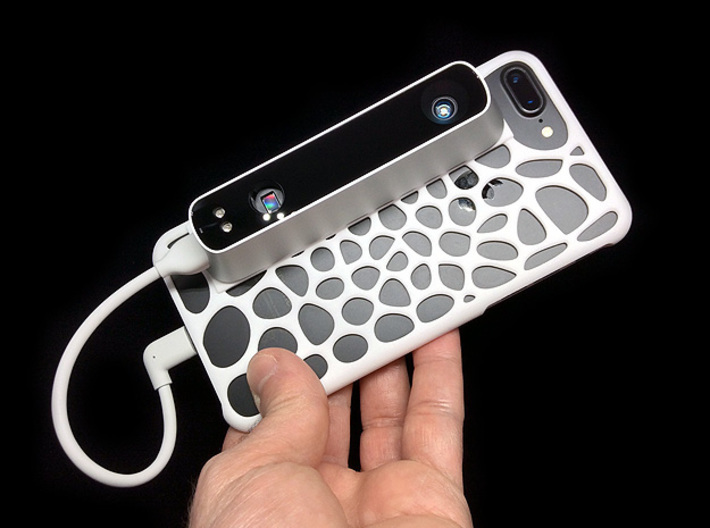 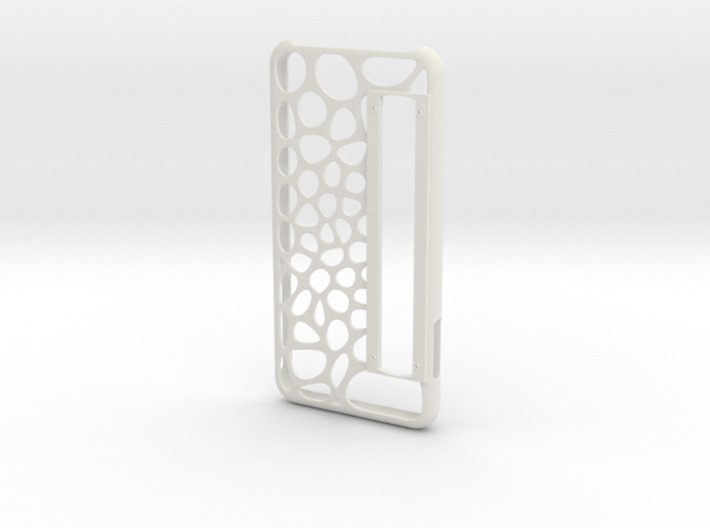 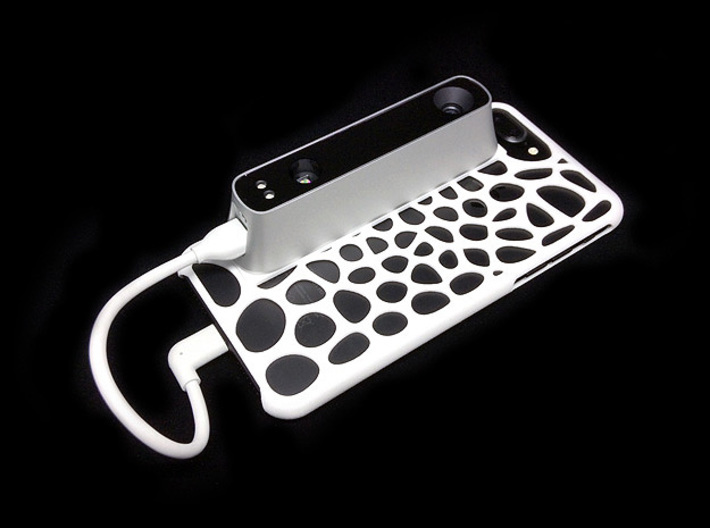 The iPhone 7 plus Structure Sensor case is based on the design of the iPhone 7 Plus Voronoi case which has been modified in order to host a Stucture Sensor 3D scanner by Occipital. 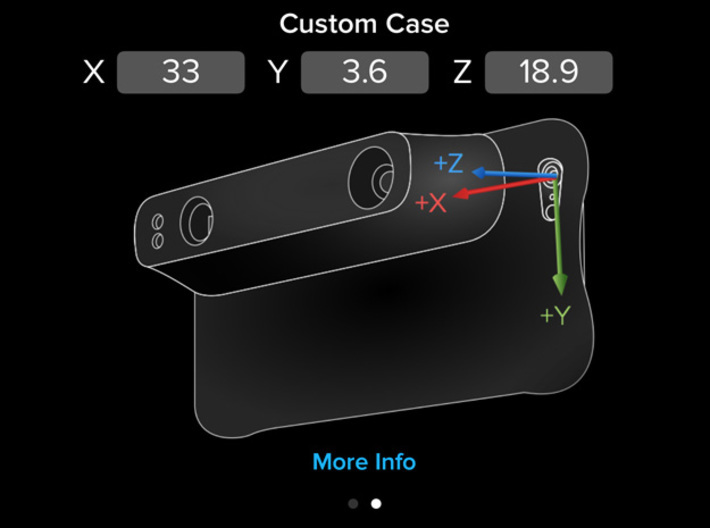 The case has been tested, the fit is tight and the scanner is working properly.